What are Galaxy S5 camera effects? Galaxy S5 camera effects can alter the photos taken by applying some special effects on the photos. Of course, you can do this when editing the photo with most photo editing apps. But for most galaxy S5 owners, photo editing can be daunting. Galaxy S5 camera effects save you some time by applying the effects before saving the photo. You can get the instant feedback (live preview) on the screen. 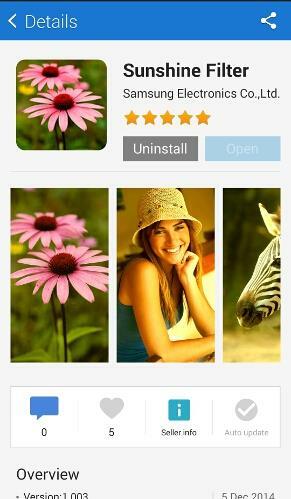 The photo saved in your Galaxy S5 has the effects applied already and therefore, it is not necessary to use any photo editing apps to apply these effects. How to apply Galaxy S5 camera effects? 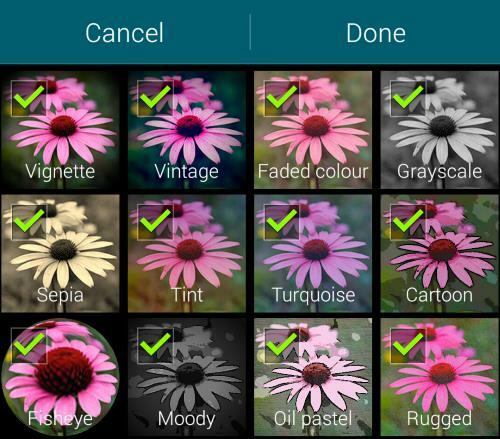 To apply Galaxy S5 camera effects to your photo, you need follow these steps. 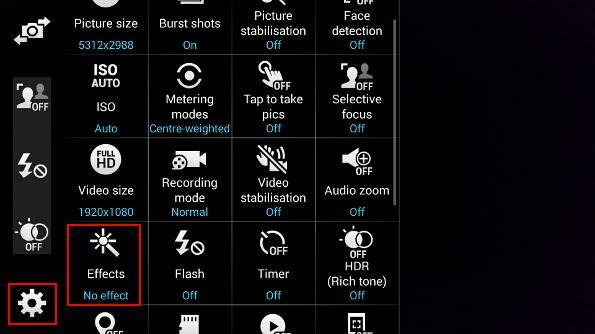 If you use Galaxy S5 camera effects frequently, you can add it to the shortcut menu by following this guide. 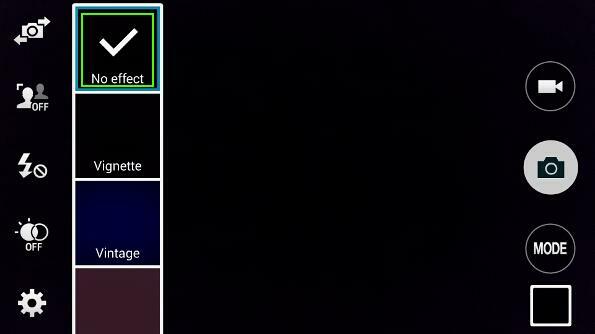 Step 3: Tap Effects as shown below. Step 4: Select one effect from the available camera effects as shown below. The photo on the screen will be updated immediately once you change the effect. So, it gives you a live preview of the final photo. Step 5: Tap camera button to take photos. You can also use voice command to take photos as shown in this guide. How to manage Galaxy S5 camera effects? You can turn on/off some Galaxy S5 camera effects in the list if you want. Step 1: Tap the Manage effects icon as shown below. Step 2: Select or deselect some camera effects as shown below. If you don’t want any of them, you can deselect it. It will not be in the list then. After you download some Galaxy S5 camera effects (see below), they will also be listed here and you can enable/disable them. Step 3: Tap Done to finish. How to install more Galaxy S5 camera effects? Galaxy S5 allows you to download additional camera effects for your phone. These additional Galaxy S5 camera effects are from various developers, including Samsung and many other third party developers. Most of these camera effects (usually named as filters) are free. Some need purchase. 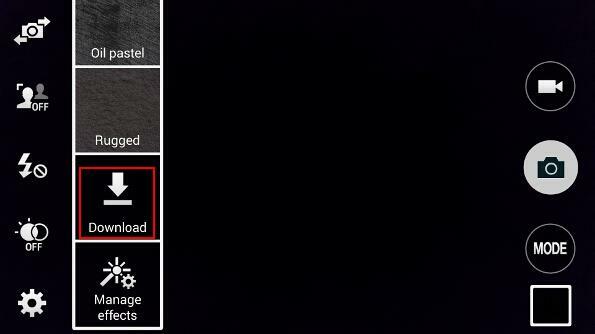 Please note, these additional Galaxy S5 camera effects are hosted in Galaxy Apps (Samsung’s app store). The only way to access them is from the camera app in your Galaxy S5. Step 1: Start Camera app in your Galaxy S5. Step 2: Tap Settings icon. Step 4: Tap Download as shown below. Step 5: Install the additional Galaxy S5 camera effects. You should be directed from Camera app to Galaxy Apps. The compatible effects (filters) are listed in the page. You can choose the desired ones to install. For example, you want to get the Sunshine Filter. Tap Sunshine Filter as shown below. Tap Install as shown below in the details page, which shows you more info about the Sunshine filter. Just like any other apps, you will be notified about the permissions the app requests. 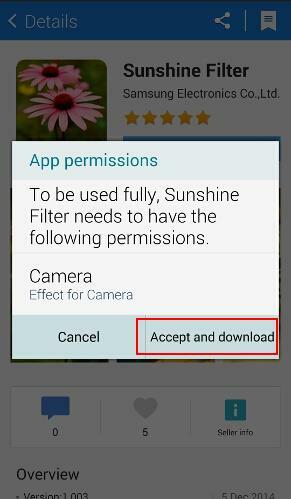 Tap “Accept and download” as shown below to install this Sunshine Filter. Once Sunshine Filter is installed, you can find the options change to Uninstall and Open. But you cannot open it directly because Sunshine Filter is not a standalone app. It is a plugin for Camera app. So, the only to use this new camera effect is to open Camera app. 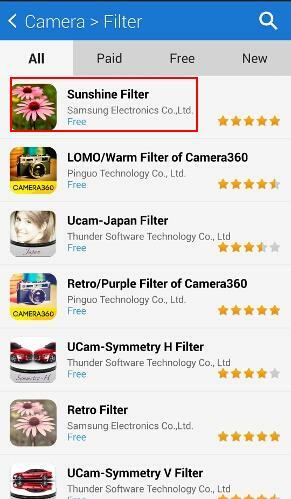 Actually, once installed, the new Galaxy S5 camera effects (filters) are treated equally as pre-installed camera effects. 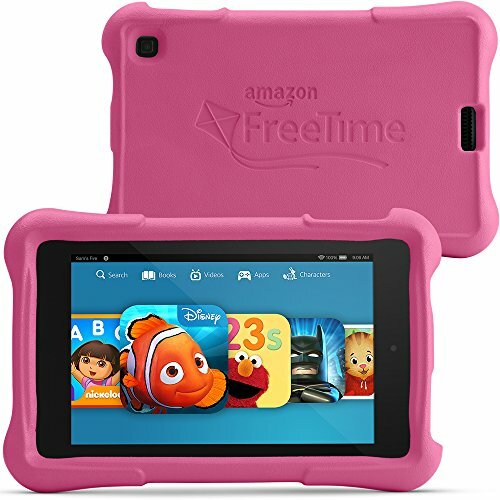 You can use or manage it in the identical way as those of pre-installed ones. Step 6: Enjoy the new Galaxy S5 camera effects in the Camera app. You can download and install other Galaxy S5 camera effects using the same procedure. Can you use Galaxy S5 camera effects now? If you have any questions or encounter any problems to use, download, or manage Galaxy S5 camera effects, please let us know your questions or problems in the comment section below. The community will try to help you find a solution. How do I use the Galaxy S5 camera effects on Galaxy S8? On S8’s download page there’s no cartoon effect which was available for S5. You cannot use Galaxy S5 camera effects on Galaxy S8. Samsung removed some effects due to copyright/licensing issues, or due to compatibility issues. That’s too bad I’ve gotten hooked to both cartoon and noir effects. You may have to use some apps to edit the photos with these effects. Some third-party camera apps may also have special effects bundled. You have no choice because these effects were removed and third-party app developers cannot add any of them to Samsung’s camera app. Some of them are licensed from other parties in a package. Sometimes, Samsung has to remove them when license expires.